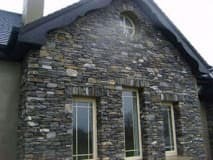 We provide affordable maintenance needs throughout Kerry and the surrounding counties including . Property Maintenance with experience maintenance of properties whether this is residential or commercial based in our service area’s. 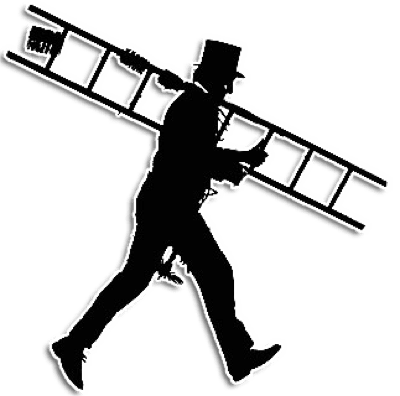 Hanging Pictures, mirrors or other heavy objects, Putting up shelves, all mounting TV or other appliances, Hiding/organizing cables, Fitting blinds and curtains etc. 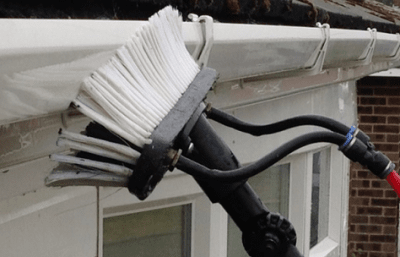 Kerry Property Maintenance the answer to all your property maintenance needs in Kerry, contact Kerry Property Maintenance for expert advice and a quote. Our chasing service uses diamond blades to carry out Wall Chasing to form channels for conduits, pipes, trunking and a range of other construction, plumbing and electrical installations. Covering all area’s of Kerry. 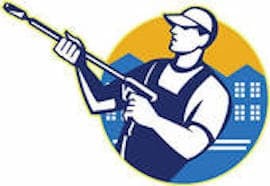 Service includes grass cutting, hedge trimming, cleaning gutters, power washing driveways, window cleaning, painting jobs, repairing broken windows and other tasks. We love maintenance challenges and are here to provide for those who struggle with maintaining their homes themselves, or do not have a reliable person to complete these chores for them.